Model: AM09 Warranty: 2 year dyson guarantee with customer. 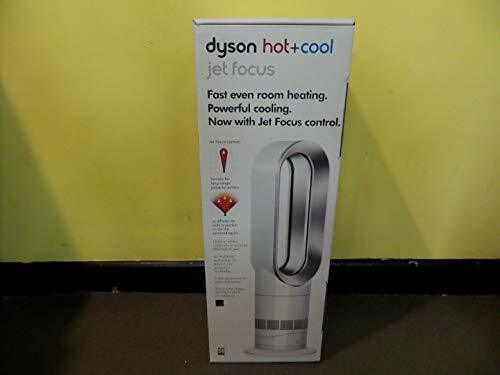 Stay toasty in the winter, and remain cool in the summer with Dysons new and improved AM09 hot and cool fan. 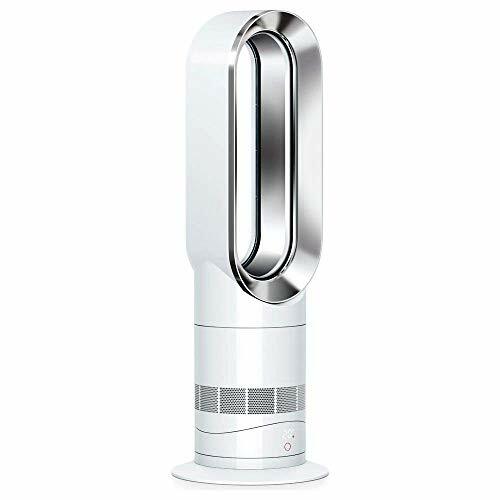 This all-in-one fan doesnt feature any fast-spinning blades or visible heating elements, instead it uses Air Multiplier technology to draw in surrounding air and channel it into an uninterrupted stream of smooth warm/cool air. Enjoy powerful uninterrupted airflow where you want it with the choice of both focused jet and whole-room distribution. 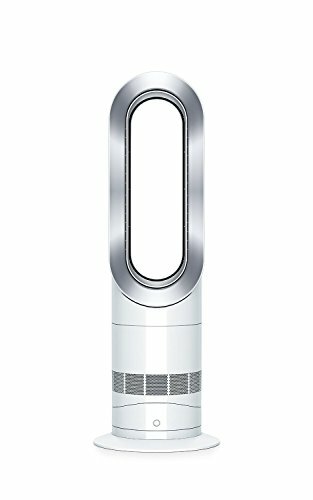 Unlike other heaters, the Dyson AM09 fan uses projects heat further across the room, quickly and evenly. Alternatively, if you only need one part of your room to be heated then you can select "Jet Focus" mode for long-range direct heating. The Dyson AM09 has been engineered to significantly reduce turbulence throughout the machine. It features streamlined air channels that allow air to pass through the machine with greater efficiency - making it 75% quieter than the previous generations.